4BzSoftware was started in 2015. 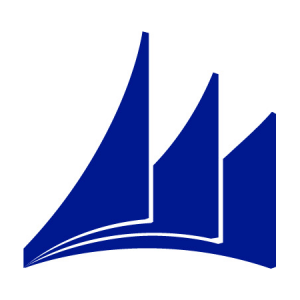 We have developed and delivered our Microsoft Dynamics NAV Tools and Business Solutions to hundreds worldwide Customers. Besides, we got NAV Source Code Protection Technology that aids NAV Partners to protect their Add-on Solutions. Our vision and mindset focus on speeding up your business activities in NAV system with automation, wizard, efficiency and user-friendly tools to increase your competitiveness and long-terms satisfaction. We are proud that our Universal Data Import Export, Query and Excel Report, Payroll Module ... are downloaded more than thousands times. Hope with our products, we contribute to success of your company!